Looking to impress your friends or simply in search of an invigorating adventure to get your blood pumping? We&apos;ve got three perfect spots for all the adrenaline junkies out there. Christian Fittipaldi drove in the Indianapolis 500 and the Daytona 500, plus loads of other races where you go really, really fast (including the Formula 1 circuit). 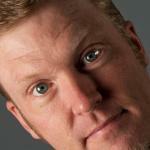 Now he wants to let you drive his super-speedy cars on a super speedway track. 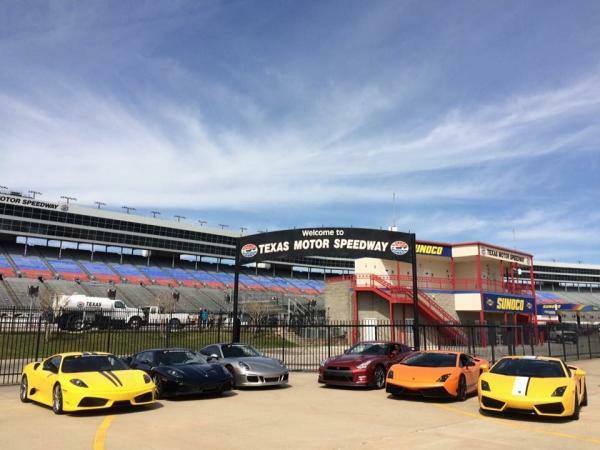 Texas Motor Speedway is one of three tracks in the state to host the Fittipaldi Exotic Driving Experience where you can slide behind the wheel of one of Fittipaldi’s Lamborghinis, Porsches, Ferraris, or other slick rides to get fast and furious. How does it work? An experienced coach rides along with you put the pedal to the metal. If you’re reading this column, we expect you already do that whenever given the opportunity – adrenaline junkies tend to have lead feet in our experience. Teenagers between 14 and 17 can ride along with a professional driver. You can also learn to drive a real NASCAR race car at the Speedway from Team Texas. You have some different options, including some where you’re driving 150 miles an hour and passing other cars! They also offer ride-along programs and (how Texas is this) laps in a limousine made from a NASCAR race car and powered by a real Chevy racing engine. Neither driving experience is offered every weekend (for one thing, they have to work around actual races), so check the websites for scheduling. Have you ever been to the Omni Theatre at the Fort Worth Museum of Science and History and seen the historic opening video that soars through the city? That’s about to be you. Epic Helicopters tours depart from Meacham Field, on the city’s North Side, and they are, well, epic. 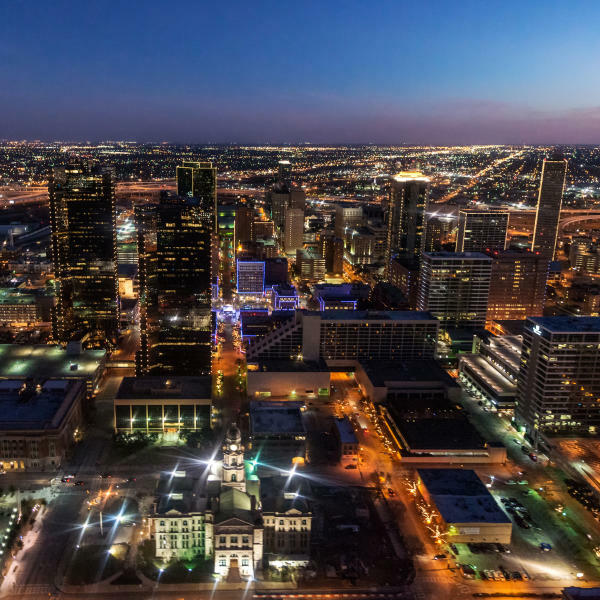 For $425, you can join the pilot, two friends, and passing birds for a 25-minute trip over Cowtown landmarks like the Will Rogers Memorial Center, Colonial Country Club, the Fort Worth Zoo, and, yes, the Museum of Science and History. Epic also offers flights to Texas Motor Speedway on race days and has other custom packages available such as Wine Tours, Weekend Escapes, Holiday Light Tours and, of course, an assortment of romance rides. Some airplane-for-hire companies let you board their aircraft for the duration of the flight, and then require you to deplane once the flight has ended. Skydive Cowtown works a lot like that, except they expect you to depart the trip in the middle. Luckily, they attach you to an instructor who is USPA Certified, which means you can trust him or her to remember to wear a parachute when you both jump out of the plane. You’ll get a great view of the countryside, especially the rapidly-approaching portion immediately below you - all while having accomplished one of your bucket-list items. Experienced skydivers can opt for plummets from up to 10,500 feet. Skydive Cowtown operates from a private airstrip and hangar 15 minutes north of Fort Worth in Rhome. They offer video and photo packages in case you want to document your adrenaline rush.